Searching for a very compact device? 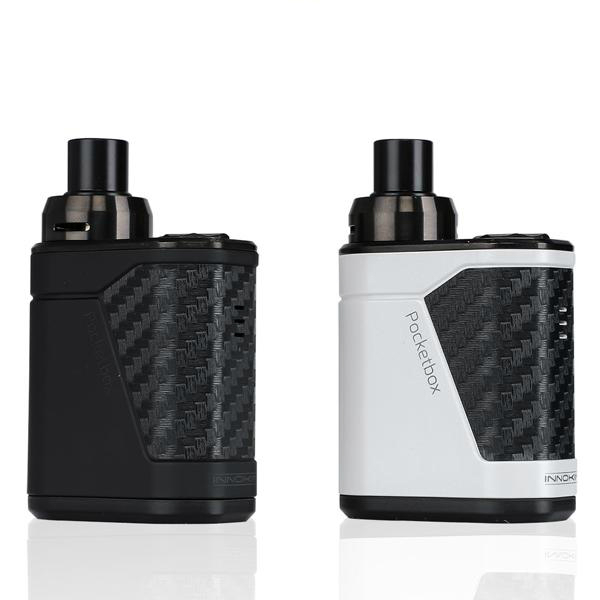 Try the Innokin Pocketbox kit. It comes with a 1200mah capacity battery and 40W of power output. 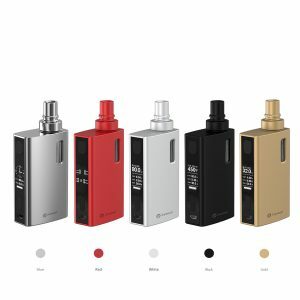 It provides both DTL and MTL vaping experience. Searching for a very compact device? 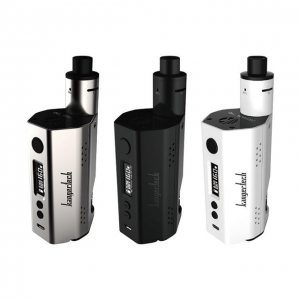 Try the Innokin Pocketbox kit. It comes with a 1200mah capacity battery and 40W of power output. 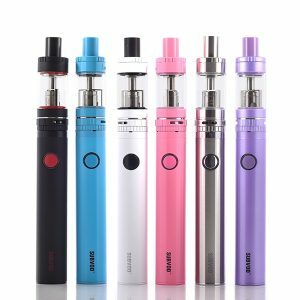 It provides both DTL and MTL vaping experience. 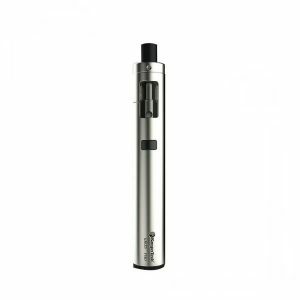 As for e-juice capacity, this compact device holds 2ml of e-juice and features a top-fill design. Also, there is an adjustable airflow system. available in white, black, and blue.